Download Milk Carton Box Mockup Free PSD. Display your branding and packaging design in a photorealistic way using this Milk Carton Box Mockup. This is a Free milk carton box mockup template where you can place your logo, label design and showcase your branding in unique way. Just add your design and just replace the smart object content with your own custom desired work. You can also change colors of every element and background easily according to your own requirement. 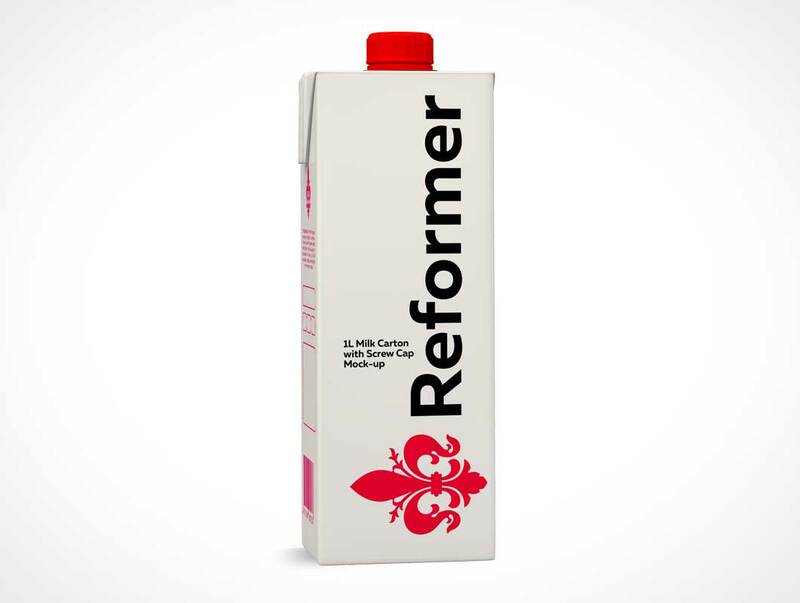 A great Milk Carton box mockup for presenting your packaging and merchandising designs professionally.